As Bona Certified Craftsmen, Ability Wood Flooring knows a thing or two about custom engineered hardwood flooring. 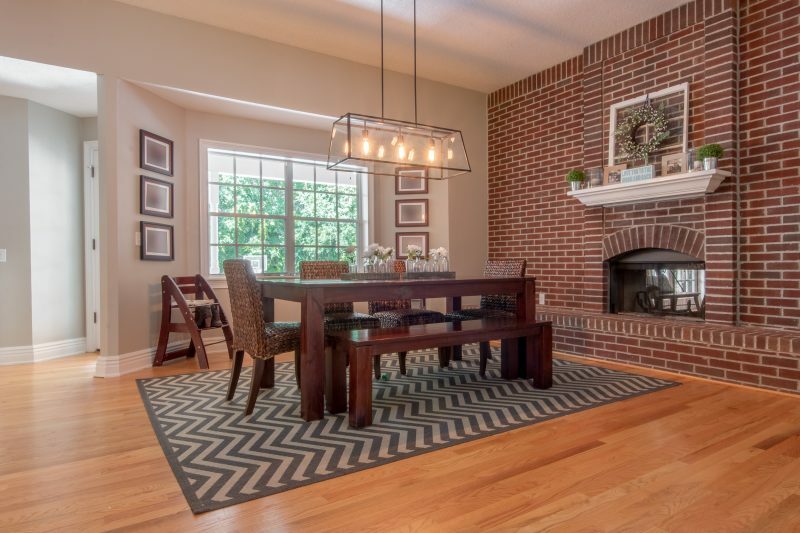 Our credentials are backed by more than 65 years in business, and through it all, we’ve seen the beauty, value, and charm that hardwood flooring brings to the table – generation after generation. The upkeep required for hardwood floors pales in comparison to other flooring types, such as carpets or even tile for example. All you have to do is clean with a microfiber mop at least once per week and wipe spills as you go. There are also a number of specialty products on the market, including organic varieties, that make cleanup a breeze. When you shop at Ability Wood Flooring, we won’t leave you hanging. We can install the hardwoods in any room of choice and provide care instructions when the installation is complete. 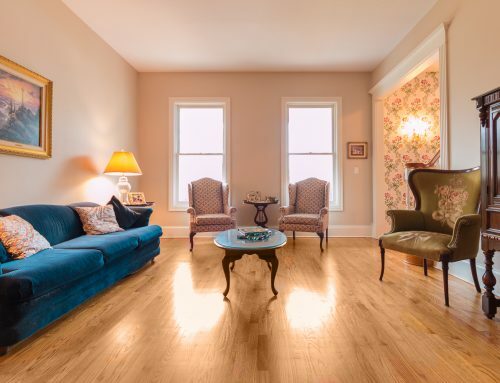 When we use the term “hardwood flooring” today, it’s much different from references made in the past. 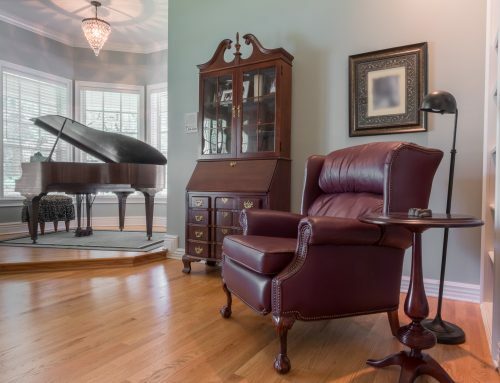 Hardwood flooring options were very limited decades ago. Today, as technology and sustainability practices have improved, more selections have been generated. As an example, you can buy hardwood flooring in different sizes and lengths, as well as in different hues and wood species. 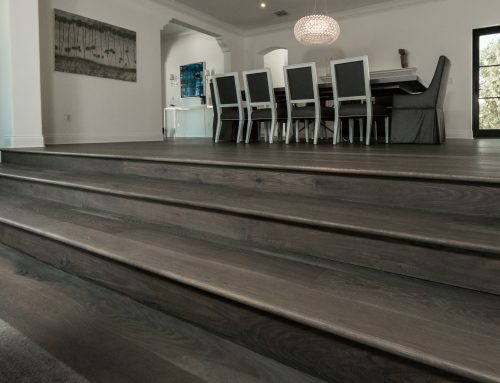 There is also custom engineered hardwood flooring that holds up better to moisture and humidity, giving Florida homeowners zero reasons to worry about unpredictable expansion or shrinkage. Ability Wood Flooring can show you a few samples when you head to our showroom to help you pick out the best hardwood flooring selection for your needs. Hardwood floors are the standard of choice for allergy sufferers because these floor types aren’t dust or allergen traps, as is the case with carpet. It’s also great if you’re an expecting mom or have a newborn in the nest. Because hardwood flooring is easy to clean and it’s also hypoallergenic, it becomes one of the healthiest options in flooring – bar none. It’s no secret that hardwood flooring lasts a long time. These flooring types are also recyclable. If you’re thinking about investing in hardwood flooring, ask Ability Wood Flooring to show you some reclaimed wood samples. You may not be able to tell the difference between these floor types and just-logged timbers. With these benefits in mind, the high investment you pay for hardwood flooring today will quickly pay off for itself over time. In addition, you get to promote cleanliness at home, which is priceless. For a more economical alternative to solid hardwood flooring, try custom engineered hardwood flooring. It offers many of the same benefits as solid wood – and features a lower price tag. 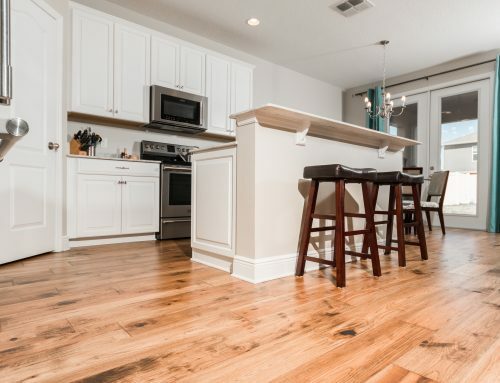 Ability Wood Flooring is your hardwood flooring expert in Orlando, Florida. To set up a consultation, call us at 407-422-0169.